2016 is going to be a big year for Book to Movie adaptations and so I figured why not get a jump start on the year by sharing some. While these are by no means all the films releasing this year, these are certainly the ones I'll be looking most forward to watching when they release in theaters. 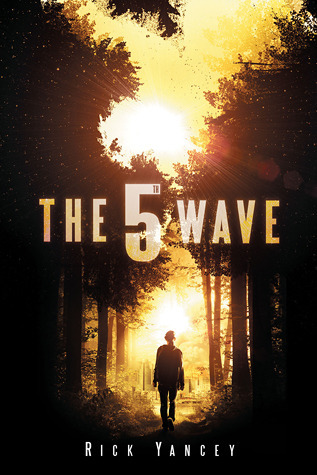 What its about: A 16 year old girl struggling to survive in the wake of an alien invasion. Why I'm excited: While I didn't necessarily love the book, I can see its potential being made on the big screen. Plus the trailers just look amazing and I think Chloë Grace Moretz will be great in the role. What its about: Alice returns to wonderland several months after her visit. Alice finds Wonderlands inhabitants in chaos and its up to her to restore balance and order. Why I'm excited: Jabberwocky!! 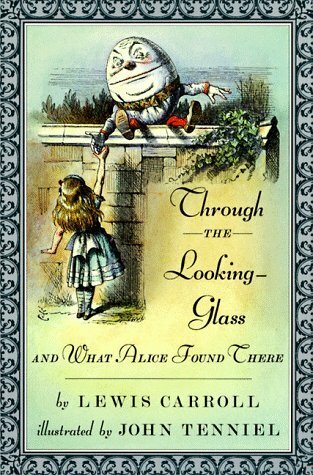 If any of you remember the 80's version of Through the Looking Glass (was made for TV version) you'll remember how terrifying that Jabberwocky scene was. I really don't care what Tim Burton does with the rest of the film but he needs to get that reveal right. That's why I'll be watching. 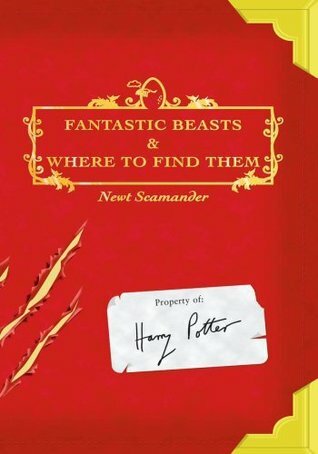 What's it about: The story revolves around Newt Scamander's arrival at the Magical Congress of the United States of America, for a meeting with an important official. Central to the story and this meeting is a magically expanded briefcase which houses a number of dangerous creatures and their habitats. When the creatures escape from the briefcase, it sends the American wizarding authorities after Newt, and it threatens even further the state of magical and non-magical relations. Why I'm excited: A new film set in the world of Harry Potter, enough said. Seriously, enough said. 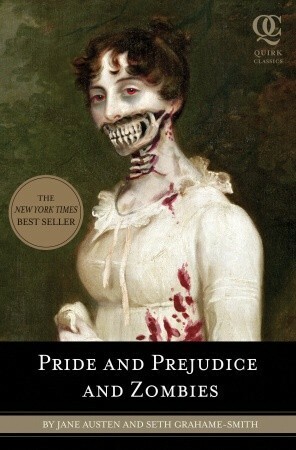 Why I'm excited: Its Pride and Prejudice and Zombies. 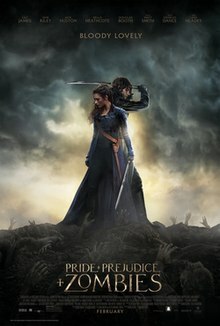 I've been waiting on this one a long time and the trailers for it look amazing. Plus I get my zombie and historical fix at the same time. Can't beat that. 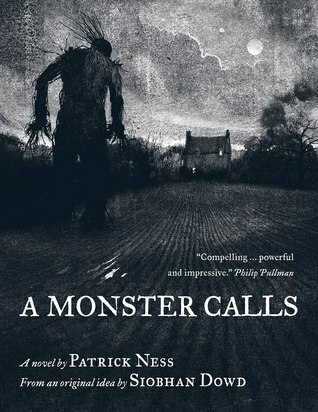 What's it about: A boy seeks the help of a monster to help cope with is mothers illness. 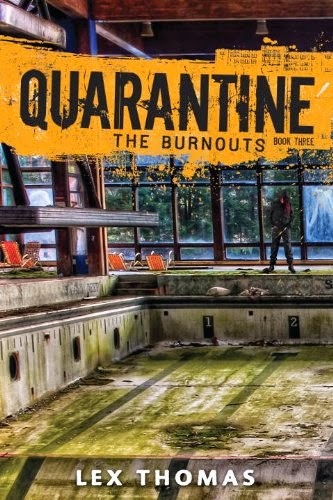 Why I'm excited: I saw the trailer for this during Star Wars and it looks really good. Not sure how the book will translate to the big screen but the film stars Liam Neeson so I'm sure he'll find a way to make it work.